How to install a theme or themepack in Windows 10:-Do we not love when our Desktop looks all pretty with a brand new theme. 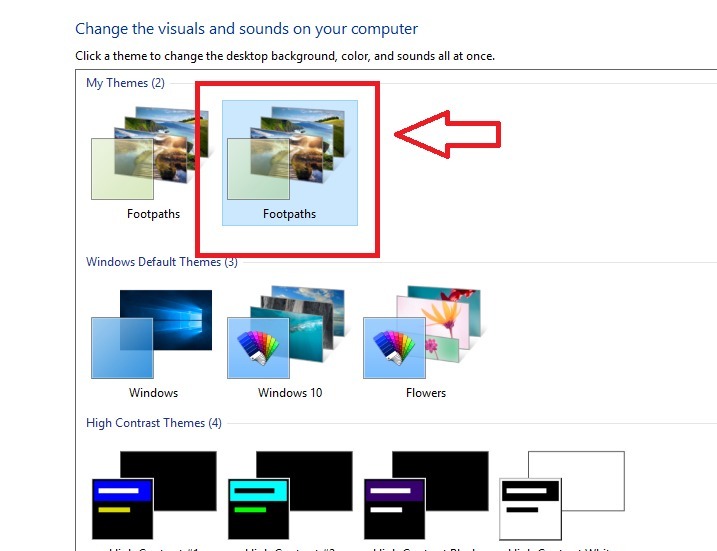 And we toggle between default themes offered by Windows 10. But after a while these themes become repetitive and are no longer catchy. 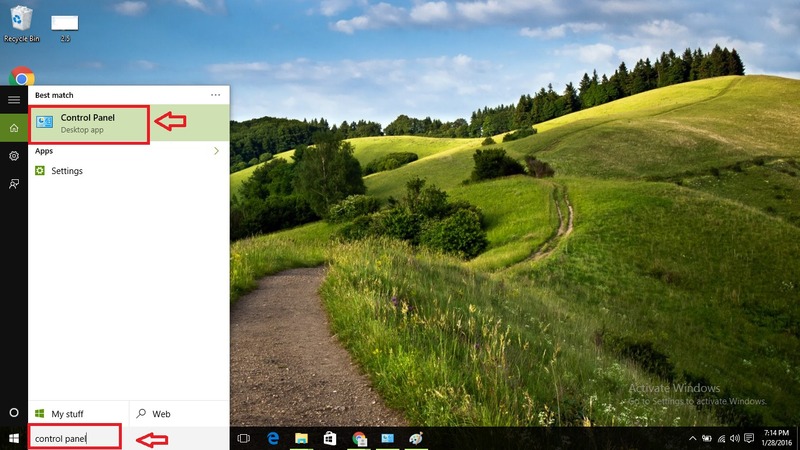 So you probably think this is all that Windows 10 has to offer in store. Good news! 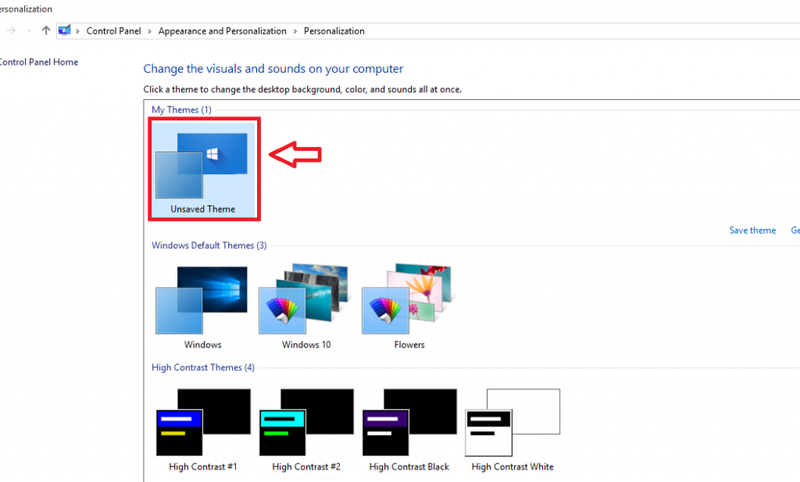 Windows 10 themes are not limited to the default themes you’re tired of seeing. There are many more! 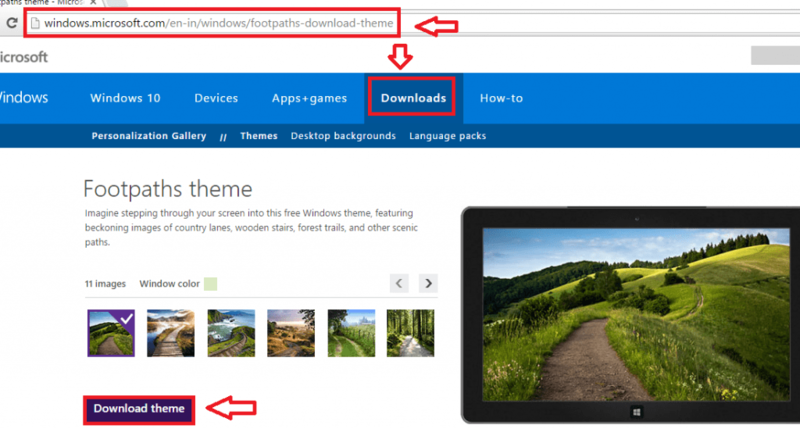 Through this article you’ll get to know how to install a theme or themepack in Windows 10. Follow some simple steps given below and explore a whole new world of alluring themes and grab some of them for your desktop! Once you’ve downloaded a theme, you can install the theme by pressing double-click on the theme. This will install and apply the theme in your device. Now that you’ve the know-how to download a theme it’s obvious that you’ll be downloading many themes of your liking. The themes will be of varying sizes and installing quite a few themes will take up some space from your device. Also a theme after a while may no longer be appealing to you. But don’t worry. You can follow the steps given below and delete an already installed theme and make way for fresh themes. 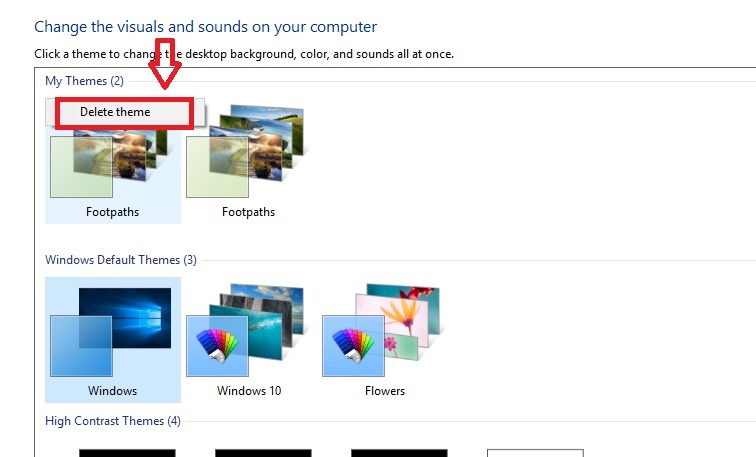 Type Control Panel in the search box in your taskbar or simply type Control Panel in Start Menu and open the Control Panel. 2. In the Control Panel, search Personalization in the search box given at the top right corner of the screen. Open Personalization by clicking Personalization. 3. You can then delete the theme you wish by pressing right-click followed by pressing the Delete option. However, one thing that you’ll have to remember is that you cannot delete a theme that’s already in use. To remove such a theme, apply a different theme, and then delete the theme you want to delete by following Step 3 given above. 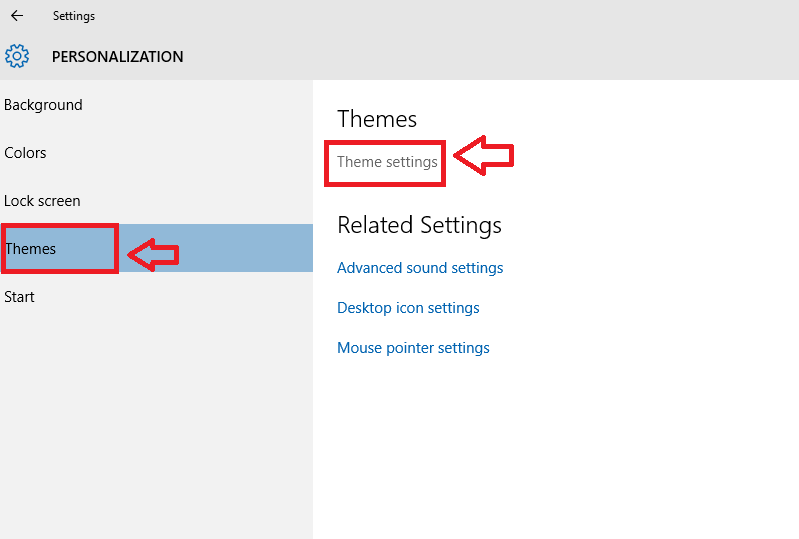 You cannot delete the default themes that Windows 10 provides. 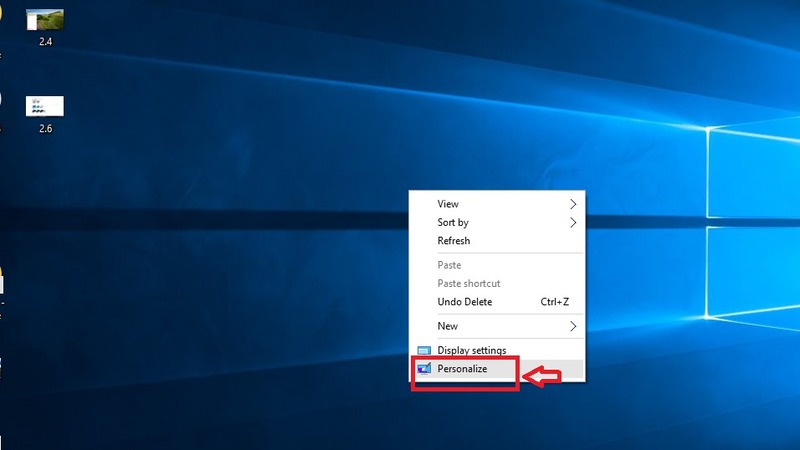 On the desktop, right-click and click on Personalize. This opens a Settings window. In this click on Themes given on the left side. Further, click on Theme Settings. This opens a set of themes before you. Choose the one you like from the list of themes. Voila! Your desktop will now have the newly chosen theme!